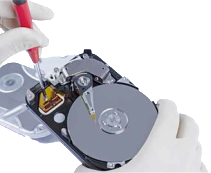 Need important information recovered from a broken computer or device? Tech Smart will try and recover lost data from useable devices, then we’ll transfer it to another computer, CD, DVD, Hard Disk, Flash Drive, etc. Mac, or PC.